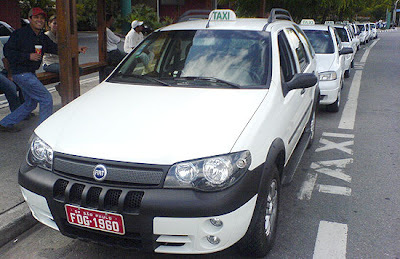 Taxis are easily found in São Paulo. Fare to be paid is in red on the panel. There are four categories of taxis: Common, radio taxi, special and luxury. • Flag 2 (Monday to Saturday – 08:00 pm to 06:00 am and holidays) – R$2.73/km.